An official Toshiba-Samsung Xbox 360 DVD drive, version MS28! Tested for CD reading and eject function, this is the best drive for Xbox 360. As Microsoft Xbox 360 requires a key from your board for the drive to work, you will have to flash the drive with this key for it to function. 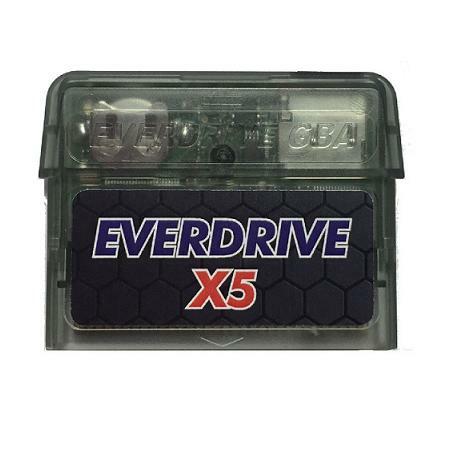 Compatible with all Xbox 360 versions, models, and region.